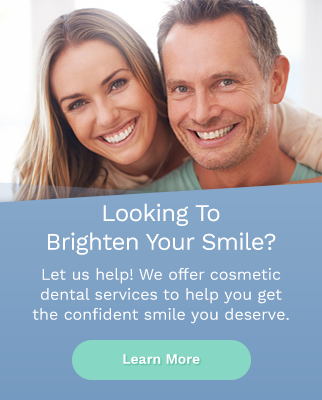 At Marquis Dental Group, our family dentists offer dental crowns and dental bridges as options to help repair damaged teeth, and replace missing teeth. A crown might be recommended if you're restoring a broken or damaged tooth. A crown may also be recommended when a tooth has had root canal therapy, when a tooth is misshapen, or if you need to protect your teeth from potential future damage. A bridge is a dental restoration that replaces missing teeth. It is made up of a false tooth fused between two crowns which enables the restoration to “bridge” the gap between the two teeth. The bridge is cemented on to the teeth and is not removable.